We represent people who have been harmed through the negligence of others inpersonal injury matters. Personal injury claims are brought in Florida's civil justice system and are intended to compensate victims of accidents that were the result of the negligence, carelessness or recklessness of another party. These claims arise in a variety of situations, such as car accidents, premises liability (slip-and-fall accidents, for example), medical malpractice, birth injuries and workplace accidents, just to name a few. Our firm is a team of trusted legal advocates who know every aspect of the communities we serve, from the government to the people. We have nine skilled and experienced attorneys to handle all of your legal needs. Our respected lawyers have been serving Florida residents for more than 40 years. Our team is dedicated to excellence, and our goal is to provide high-quality, cost-effective representation to our clients. Because of our firm's long history in the community, we have been able to develop long-term relationships with local authorities, the court systems, and other legal professionals. We can offer a detailed knowledge of the inner workings of the legal process, ensuring the quality of service our clients have come to expect and appreciate. Michael D. (Mike) Chiumento is the founding member of Chiumento Dwyer Hertel Grant & Kistemaker, P.L. Mike, his wife Kris and their family have resided in Flagler and Volusia Counties since 1973. He has always been very involved in our community. In the past, Mr. Chiumento has served as a Director and President of the Flagler and Volusia Counties Committee 100 (now known as Enterprise Flagler), a member of the Board of Directors for Barnett Bank of Volusia County, President of the Flagler and Volusia Counties Bar Association, President of the Flagler and Volusia Counties Chamber of Commerce, President of the Palm Coast YMCA and as an ex-officio Director of the Flagler and Volusia Counties Education Foundation. He was an organizer and a current director of Cypress Community Bank. 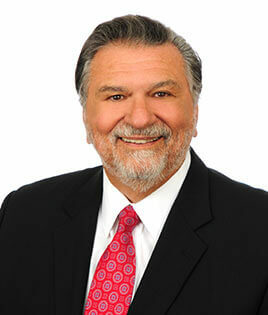 Born in Florida, Michael has lived and worked in Flagler and Volusia Counties since 1973. For more than 38 years, Michael has been a volunteer, community leader and business owner. He received his law degree from the University of South Carolina in 1999 and, soon after, returned to Flagler and Volusia Counties to practice law with his father and make a difference in the community. Since his return, Michael's focus has been on his family, his profession and the betterment of life in Flagler and Volusia Counties and Palm Coast. Specifically, Michael focuses hispractice on Real Estate matters. He represents institutional clients, developers, and individuals in all facets of real estate sales, acquisitions and financing, entitlements and development of Real Property. Marc was born in Brooklyn, New York and graduated from the prestigious Stuyvesant High school. He graduated with two bachelor degrees from the City University of New York at Queens College in 1993. Marc then married his soul mate, Rose. 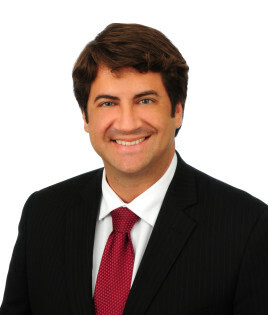 Marc has been a Florida resident since 1996 and earned his Juris Doctor in degree in Jacksonville. He has represented Landlords, Tenants; Employers & Employees; Creditors & Debtors; Husbands & Wives; Home Builders, Home Sellers and Homebuyers; automobile dealers and non-profit organizations. He has personally handled both Civil and Criminal Cases in both Federal and State Court. 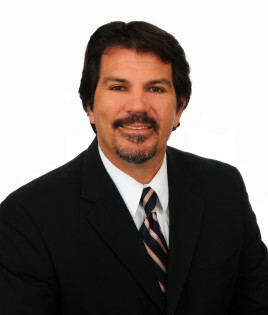 Marc E. Dwyer has personally handled thousands of cases within his areas of law. 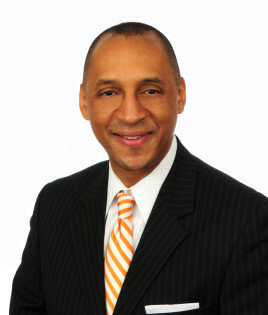 He was also admitted Pro Hac Vice to the United States District Court for the Southern District of Georgia. Since he was 11 years old, Ron lived in Flagler and Volusia Counties until graduating from Flagler Palm Coast High School in 1993. Ron attended the College of Law at Florida International University, soon graduating in the shortest time permitted by the Florida Bar Association. Ron's career in law began at a prestigious, downtown Miami law firm, but he returned to Flagler and Volusia Counties in 2009 to be closer to his family, to practice law in his hometown, and to serve the local community as it evolves and grows. Andrew grew up in Wisconsin and spent a year as a judicial law clerk in Minnesota following graduation from law school. He moved to Florida in 2000 with his wife, Carol, to attend the University of Florida's Master of Laws in Taxation program. 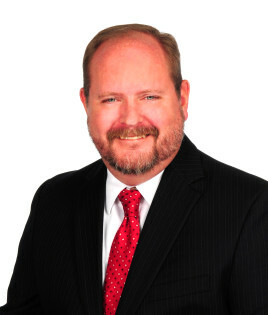 He has been practicing law in the Daytona-Ormond-Palm Coast area for the past 12 years. Andrew became Board Certified in tax law in 2007. Andrew is also the current Cub master of Cub Scout Pack 74 in Ormond. 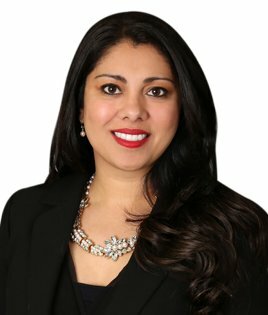 Erum Siddiqui Kistemaker has a diverse and unique legal background which gives the firm the distinct advantage to truly understand the expectations and needs of the firm's clients. She is licensed to practice law in multiple jurisdictions, states, and countries, and has worked in a variety of legal settings around the world. Erum has worked for some of the largest, leading and most respected International, National, and Local law firms; government agencies; and as In-House Counsel. She is Licensed to practice in Florida, New York, England, and Wales, and previously worked as a Solicitor (lawyer) for one of United Kingdom's largest international law firms,Wragge & Co., practicing in the areas of internationalcorporate litigation and property law. Wragge & Co. has offices in London, Abu Dhabi, Dubai, Birmingham, Guangzhou, Paris, and Munich.